Amidst a consistent string of remix single releases that included ‘LMK_WHAT’S REALLY GOOD REMIX_ FEAT_PRINCESS NOKIA_JUNGLEPUSSY_CUPCAKKE_MS. 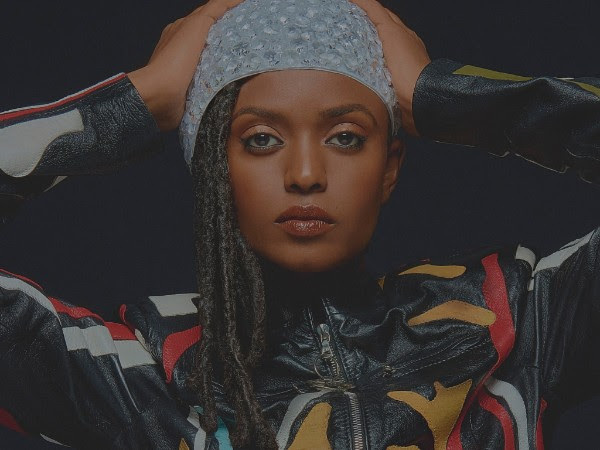 BOOGIE_100 BPM’ and KAYTRANADA_WAITIN_115 BPM, electro-R&B songstress, Kelela, has returned with the release of TAKE ME A_PART, THE REMIXES, a nuanced remix project that succeeds the original 2017 Take Me Apart debut. 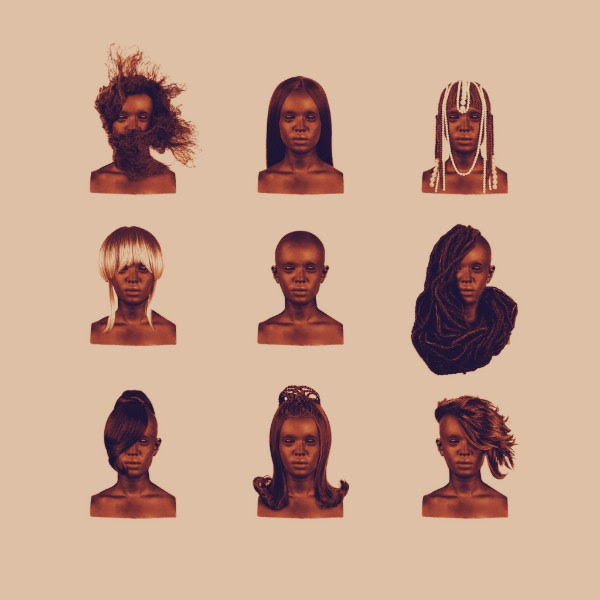 Executive produced by Kelela and long time production partner Asma Maroof, TAKE ME A_PART, THE REMIXES is a musically refined statement toward inclusivity creativity and is available via all DSPs and streaming services today!